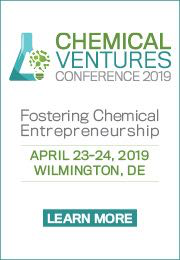 NCET2 has partnered with the American Institute of Chemical Engineers (AIChE) to showcase startups for their upcoming 2019 Chemical Ventures Conference (2019 CVC), April 23 – 24, in Wilmington, DE. We are showcasing eight (8) startups with new and innovative technologies that use chemistry to solve problems in materials, clean technology, biotechnology, agriculture, energy, electronics, and other sectors. Startups will be pitching to corporate venture groups and investors in the chemical space. 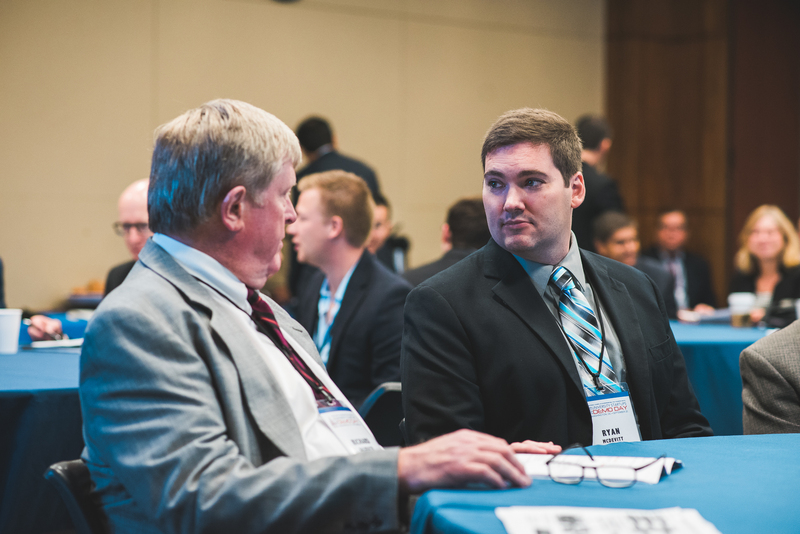 The National Council of Entrepreneurial Tech Transfer's mission is to develop industry-aligned startups from the hundreds of billions of dollars of federally-funded annual research in university and federal labs. Get updates on webinars and developments on our programs. Join our mailing list. Click here.